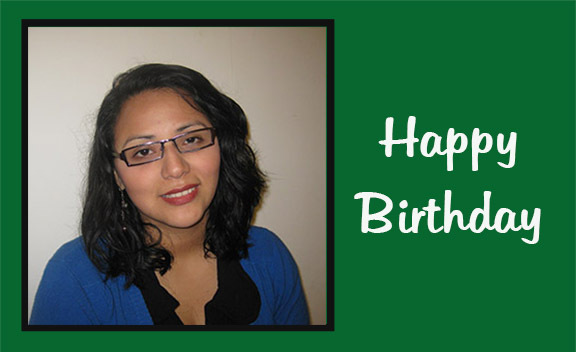 Today is my Cristina’s birthday. Why do I say “my” Cristina? She’s become like a daughter to me. It’s two years now that we have been working together. She does the pictures for my stories and whatever else we need to do for the ministry of Royal Palm World Mission. 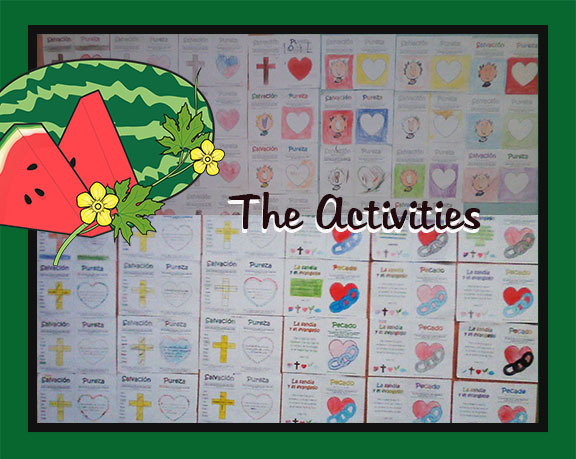 Last year we did some lessons on salvation using a watermelon. What does this have to do with my plans of writing about miracles? Working with Cristina long-distance es we do is a miracle. Finding someone to do the art for my stories is an answer to prayer. The great miracle is that her father and her uncles are “fruit” from my early ministry as a young missionary in Peru. God’s grace never stops to amaze me and the privilege of serving him. 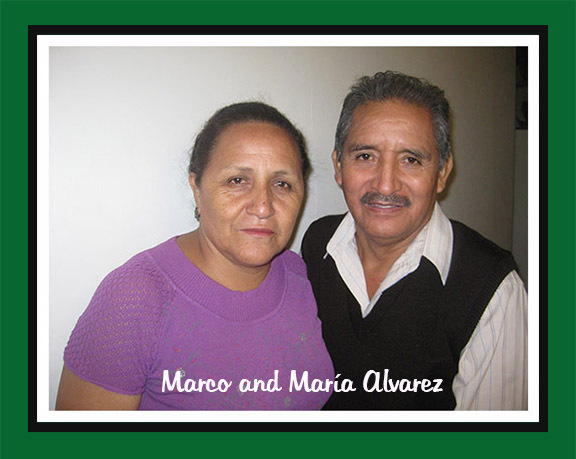 This past month Cristina’s parents went to the jungle to help a pastor (one of the former students from our Bethel Bible Institute in Huancayo) that has started a church. 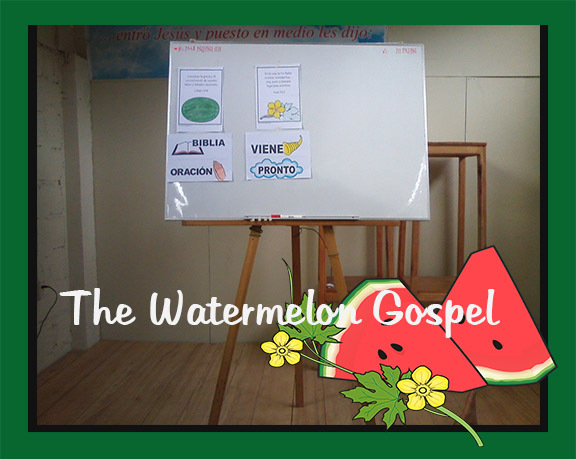 Cristina prepared for them all they needed to teach The Watermelon Gospel. Let me share some pictures. 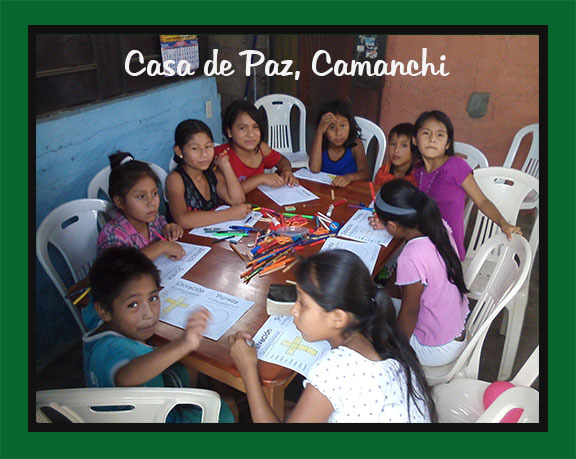 CASA DE PAZ is the name of the church, which means House of Peace. 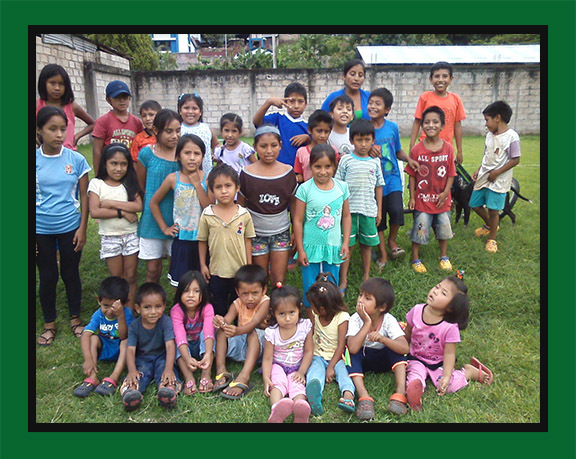 Many of these children came for the first time to hear the Gospel. 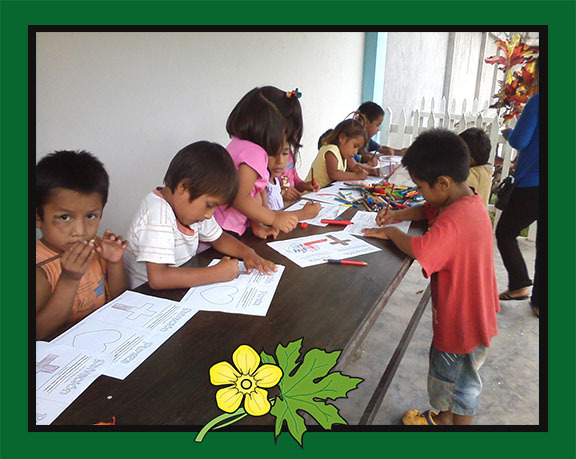 Here the kids are enjoying what kids usually enjoy—to color! 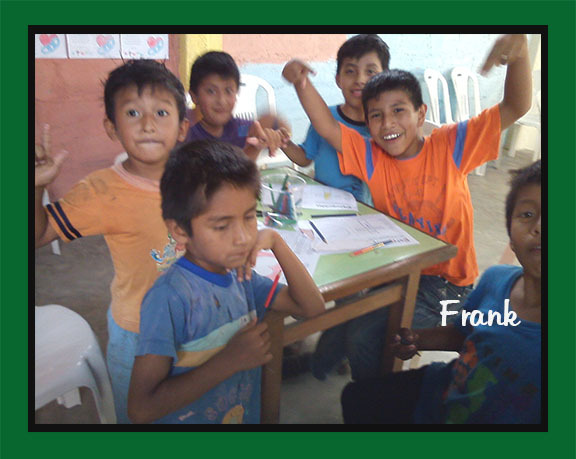 There were not enough tables, so one of the boys, Frank, ran home and brought his own table to share! On the picture below is his green table. You might wonder how come his name is Frank. It has a European taste to it! In the jungle in Peru you will find many people with foreign names. Cristina’s fiance is Stephen Michael. In Spanish it would be Esteban Miguel. Now that you know his name, you might want to pray for Cristina and Michael and their future life together. The symbols of the cross and the white heart are part of the story. When Jesus cleanses us with his precious blood, the chains of sin have to give way. The colors of the watermelon are fit for a very interesting object lesson. 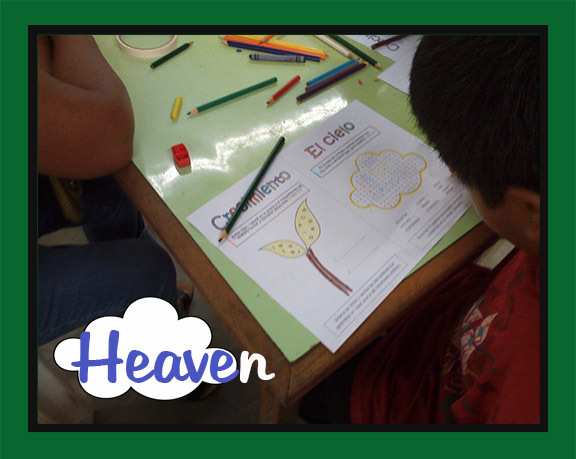 Below you can see how nice the children colored their activity pages. This is my miracle story for the day. 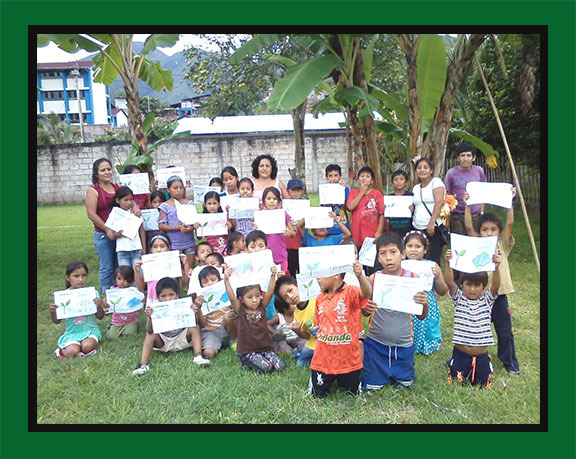 Maybe you would like to visit these precious children. You got the address here. 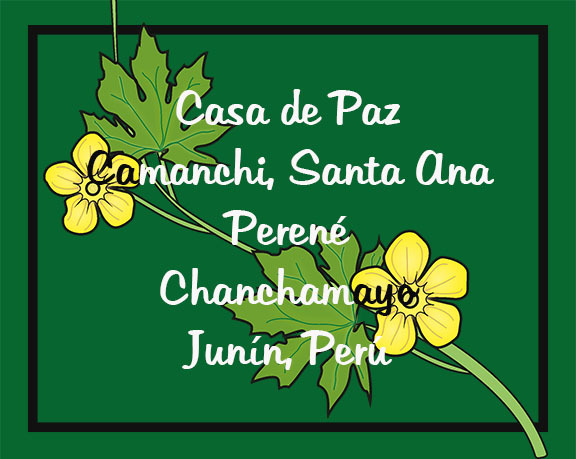 Casa de Paz in Camanchi, Santa Ana, in Perené Chancahmayo, in Junín Perú. I praise God for Cristina and her parents. I could never have imagined the connections we would have. Marco’s youngest brother, Julito, was one of the children in my wedding party. He was the cutest little boy in our Sunday school. You should have seen him when he prayed. He would close his eyes tight, tight! 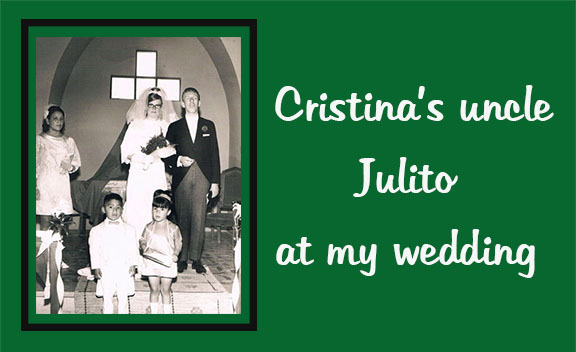 This is my story to celebrate Cristina’s birthday and also the 2 years she has worked with me. We are now starting to do videos to put on YouTube. 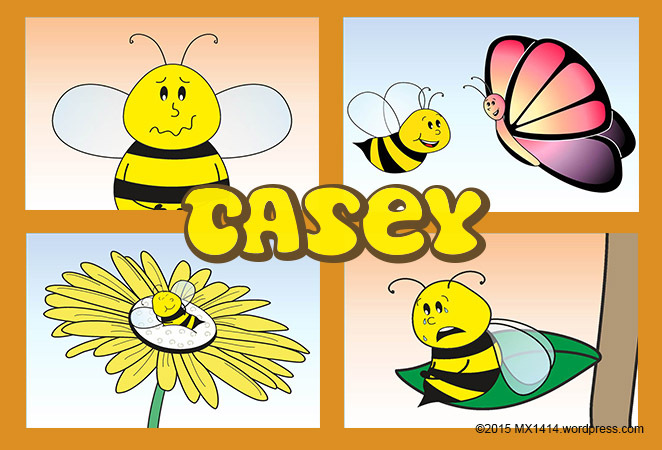 Welcome to watch about the Bee that didn’t want to work.